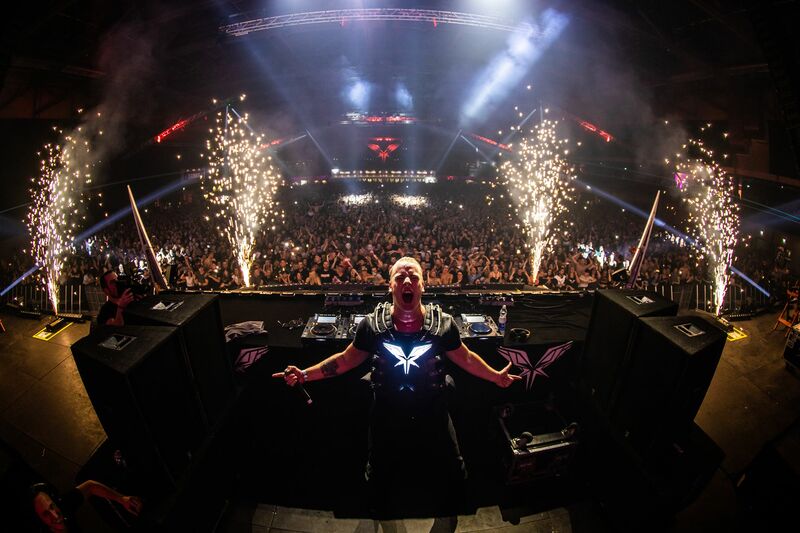 Radical Redemption and Art of Dance will be back with a new Radical Redemption event. Save the date! Watch the photo's at www.commandandconquer.nl. Relive the opening show of the last edition at youtu.be/y4zqh4bxyTA.